Finally, in spite of almost-weekly snows, the crocuses have opened. They take in as much life-giving sunlight as they can manage, brightening corners of gardens and swaths of lawns with their humble, no-fuss blooms. 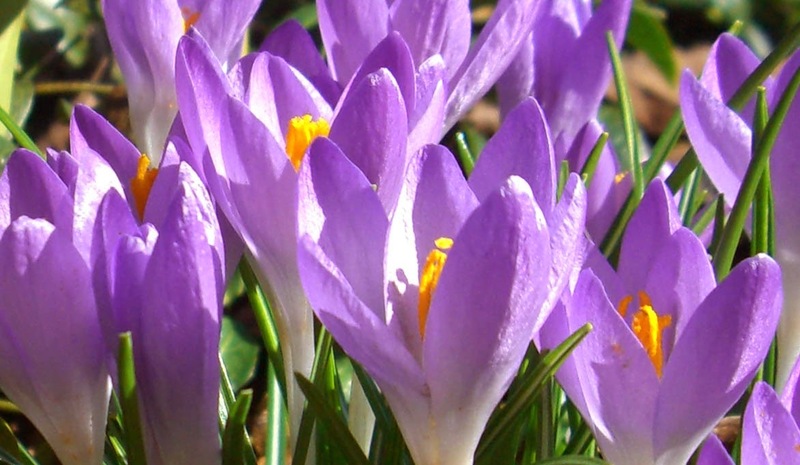 Next week they may have to endure one more fresh blanket of snow, but the crocuses will make it through; a promise that spring is inevitable.